As of the 1st this year hospitals and health systems across the nation are required to share more information with their patients. These new requirements were issued by the Trump administration. The law expands regulations from the Affordable Care Act. This new regulations though, my not provide the answers that patients are looking for when it comes to understanding their medical expenses. By January 01, 2019, hospitals are required to list the cost of medical procedures on their websites. Hospitals are displaying their prices lists on compendiums called chargemasters, which show the prices set by each hospital for every service or drug treatment. These new regulations require that the prices be listed online in a computer-friendly format, but there is no financial penalty for failing to provide the list. These compendiums include everything from a trip to the cost of an emergency room visit, blood tests, physician fees, etc. However, as revenue cycle administrators and CFOs know, numerous other factors influence the cost of a hospital visit. Many chargemaster files have a listing with over 30,000 different items, with hospital consumers not knowing which items or services they have used. Furthermore, factors such as whether a patient is in or out-of-network will affect the amount that is due. Many hospitals in Ohio are complying with these new federal regulations. But the regulations fail to reflect the fact that every insurance company often has different negotiated rates with every health system and patient’s employer. Most hospital administrators across Ohio agree that patients should call their insurance provider, physician’s office and even special designated pricing lines for more detailed information. For example, OhioHealth provides a price list for their hospitals. Their website states that their hospital prices are the same for all patients, although total charges may vary depending on level of acuity and service utilization. However, patient responsibility may vary depending on availability or level of health insurance. Similar language is found on the Ohio State University Wexner medical Center’s chargemaster online listing. The OSU hospital chargemaster displays the cost for various room and board categories, emergency department service levels, diagnostic tests & procedures as well as operating room services. There is also a separate list showing the charge for supplies and pharmaceuticals. Interestingly, the OSU hospital chargemaster does not include the fee for services provided by healthcare providers who have treated patients while receiving care at the hospital. These providers may bill their patients separately such as surgeon, anesthesiologist, radiologists and pathologists. Overall, attempting to compare the quality and cost of care between hospitals is often challenging. At the Cleveland Clinic’s main campus, an uncomplicated childbirth is listed as costing $3,466. In the same state, at the University of Cincinnati Medical Center (UC Health), the room and board charges for Labor & Delivery is $1,814. But just a few more lines down the chart it also list “Newborn – Normal” as costing $3,750.00. 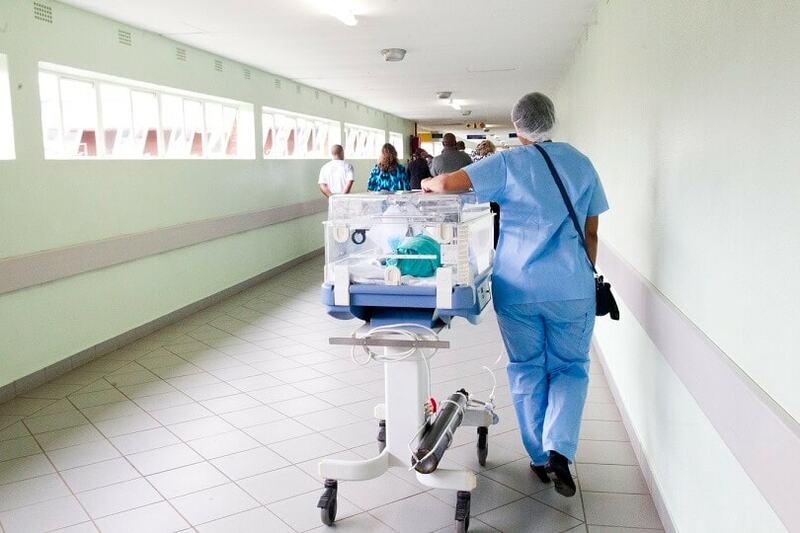 For Newborn Intensive Care (NICU) the hospital price jumps to $9,492.00 per day. UC Health states that their price lists contains the cost for room and board, emergency room, operating room, delivery, physical therapy, observation and other procedures. The hospital’s charges are the same for all patients, but a patient’s responsibility may vary, depending on payment plans negotiated with individual health insurers. Similar questions arise regarding the price for childbirth when looking at Minnesota’s Mayo Clinic’s chargemaster website. At this hospital, labor and delivery, level 1 short is priced at $3,030, but labor and delivery, level 2 long is priced at $5,236. This random sample of price listings demonstrates that additional explanation is needed. These new federal regulations initially are not that helpfully. Yet, some industry observers see them as a step in the right direction, especially as the healthcare industry continues to change. These new regulations are an attempt to help patients gain a better understanding of their treatment options and medical cost. At ABCS RCM, we provide revenue cycle management services for a number of healthcare specialties, ranging from cardology to addiction treatment. In addition, we offer workforce management tools for agencies that provide services to the I-DD community. For additional questions about this topic or medical billing in general, please contact the staff at ABCS RCM.